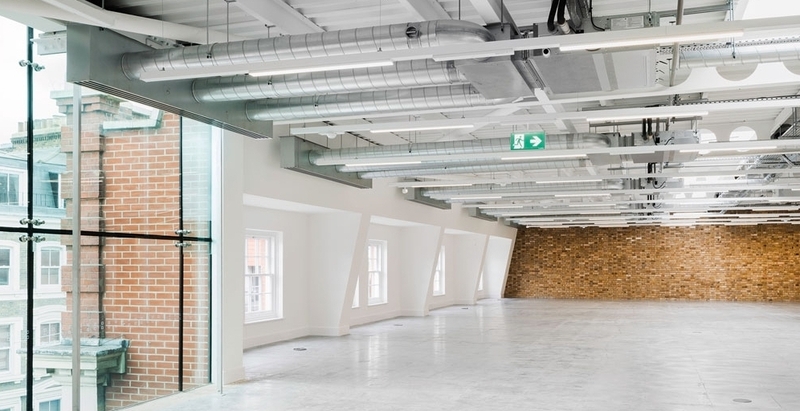 10 Parkway is a 17,000 sq ft office building set over three floors of exceptional and adaptable open plan office space which has been designed to allow maximum flexibility with lighting and services allowing easy sub-division of space.  The building itself sits adjacent to Camden High Street and the tube station with easy connection to King’s Cross, The West End and The City. Camden Town is steeped in a rich cultural history. It is an established business location and home to Hugo Boss, Dr Martens, ASOS and Viacom. Its streets are populated with diverse retail offerings including household names and independent boutiques. Regent’s Park, Primrose Hill and The Regent’s Canal provide an opportunity to escape the office. 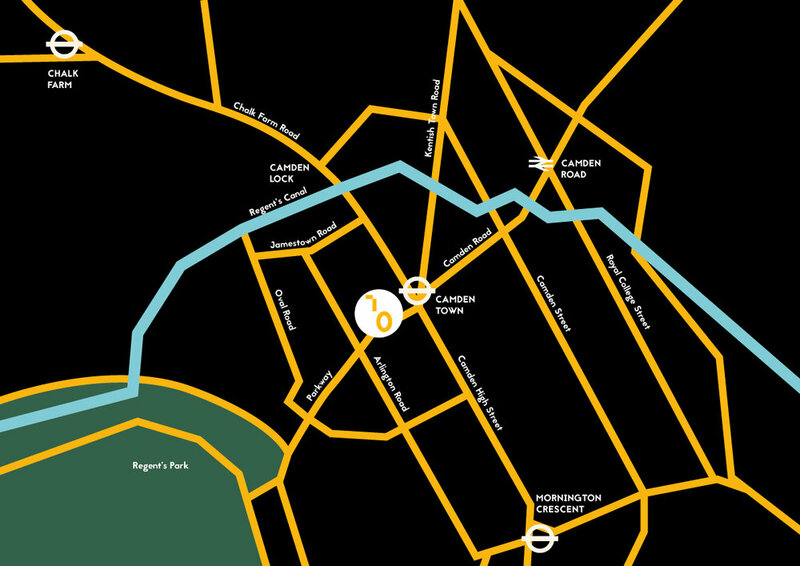 After hours Camden’s world renowned music scene draws a host of exciting acts. 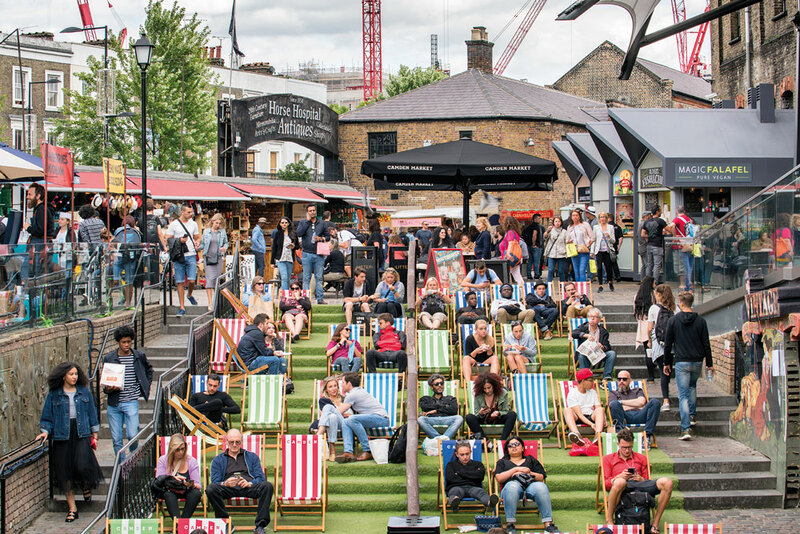 Camden Market’s food court, with a wide range of local restaurants and bars, offers exciting dining experiences and nightlife. DISCLAIMER: Misrepresentations Act 1967: (i) Although maximum care has been taken to ensure the accuracy of the information contained within this report, such information is subject to change and confirmation. (ii) No liability will be accepted by Edward Charles & Partners for any loss arising from information contained within this report as it may have been provided by a third party source and will require verification. (iii) This report provides a general outline only for the guidance of prospective purchasers and does not constitute the whole or any part of an offer or contract. (iv) No employee of Edward Charles & Partners has the authority to make or give any representation or warranty or enter into any contract whatever in relation to the property. (v) Rents and prices stated within this report may be subject to VAT. September 2017.